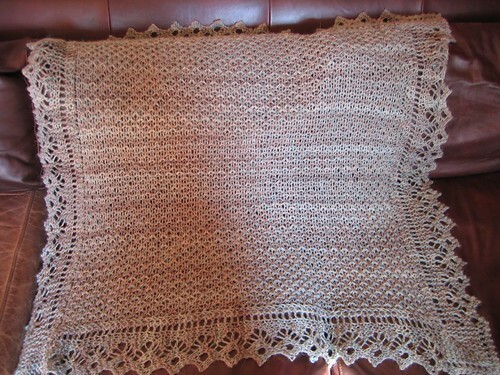 The Framed Blanket baby blanket pattern is now available here (PDF file). Coolio!! Thanks for making this available! Same sentiment from me Katie – it’s lovely. Many thanks Katie. The pattern is now sitting in my knitting documents waiting for a grandchild to appear. Hopefully this will be well before I’m too ga-ga to knit!!! !